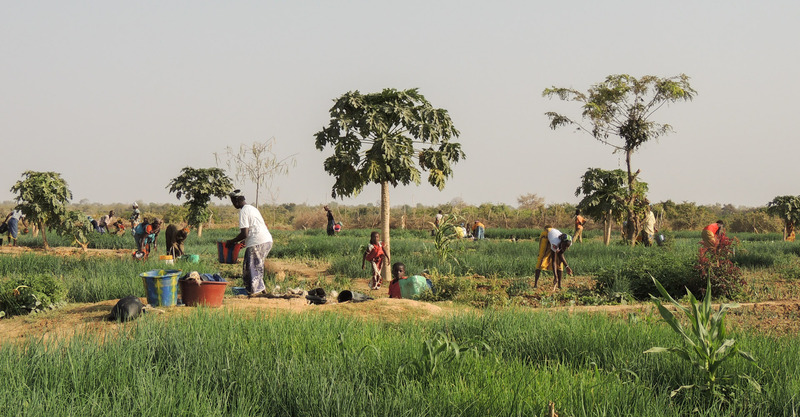 Fanga School is a project of the regional coordination for the development of rural education and market gardening of Ségou (CRDERMS) in Mali. Its goal is to set up an education structure by adapting trades in the school environment and promote market gardening in the villages. 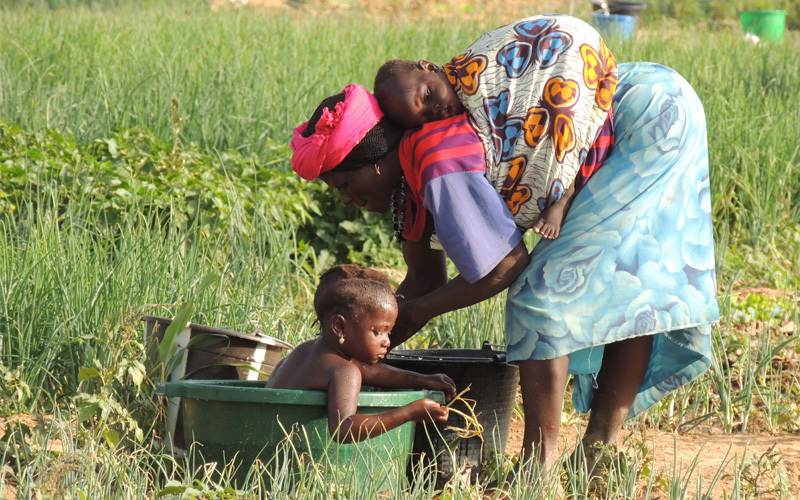 CRDERMS is involved in almost all areas of development aid of education and market gardening throughout the Ségou region. The Fanga system is a technical apprenticeship for children throughout their entire school career. Active in Fintiguila, Touana and soon in Ségou. 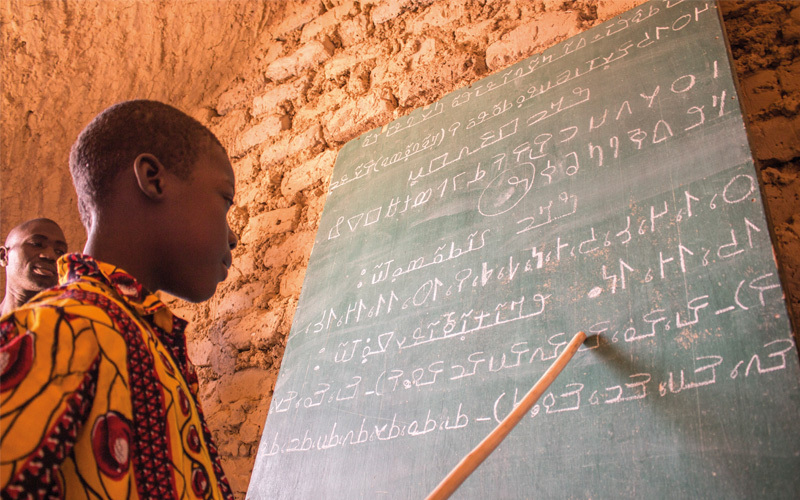 The school Fanga was created in 2010 by Mr Souleymane Coulibaly, an artist domiciled in Segou. The first activities were financed by the Belgian association Mali-kadi and the Soroble Center of Mali. Fanga began by helping a village called Fintiguila, then the village Touana and last the city of Segou. We intervene in the following areas of development aid: Village project to help women in market gardening, a strong community. Financing of school infrastructures. 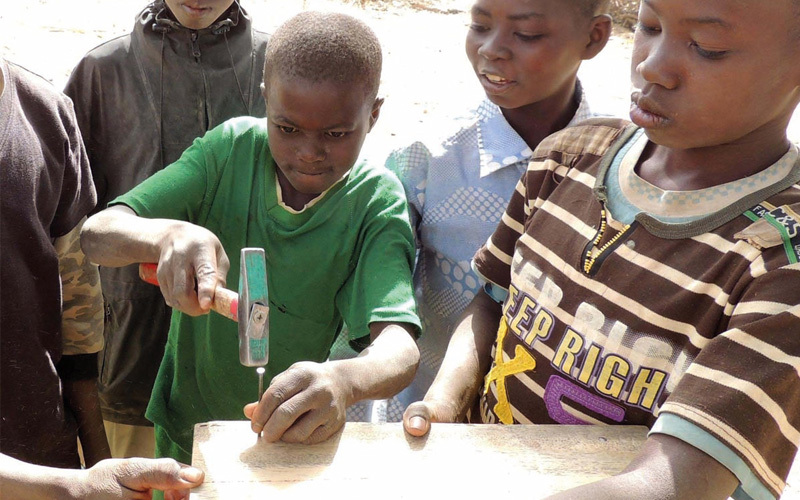 Support to children for access to vocational training in schools. We are about 22 members on site in Mali. To which must be added the members of small associations. Any volunteer is free to join our association.